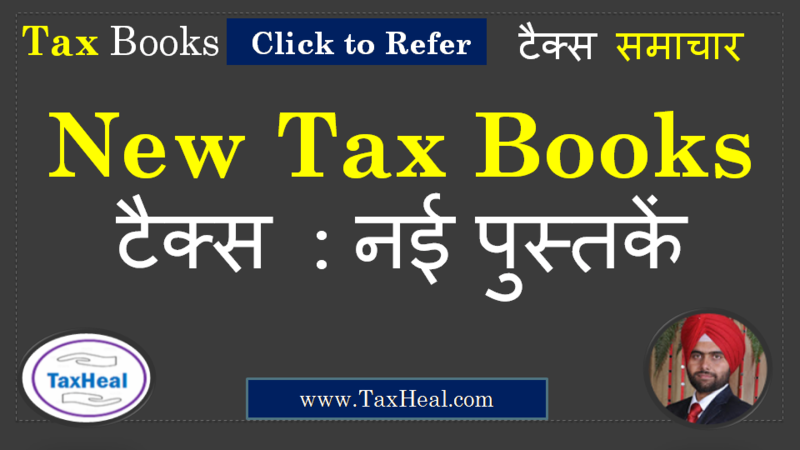 Complete guide on downloading Form 16A by Deductor of tax from traces website of income tax department. This is the form for issuing TDS certificate for other than salary. In case of TDS deducted on salary form No 16 has to be issued for which you can refer How to Download Form 16 (TDS Certificate) from Traces . • Step 1: Login to TRACES website by entering the “User ID, Password ,TAN of the Deductor and the Verification Code”. • Step 2: Landing page will be displayed. Please check statement status under “Statement /Payment Tab ” before raising the request for Form 16A . Request for Downloading Form 16A can only be Submitted when Statement Status is either Statement Processed with Default or Statement Processed with out Default. • Step 3: Click on “Form 16A” available under “Download’s” tab. • Step 4: Deductor can request for “Form 16A” through “Search PAN download” or “Bulk PAN” downloads option. • Step 5: Authorized Persons details to be printed on Form 16A will appear on the screen , click on “Submit” to proceed further. statement filed by you. Please DO NOT copy /paste the data. • After providing correct KYC details, an authentication code will be generated, which is valid for same calendar day for same Financial Year, Form Type and Quarter. • Step 7: On successful submission of the request, a unique “Request number” will be generated, which can be used to Track the status of the request. Form 16A can only be downloaded if the status is “Available”, user needs to wait for 24- 48 hrs incase request is in “Submitted” status . • Step 9: Deductor can download Form 16A using “HTTP download” or “Download Manager option”. – Download Manager is useful to download large files and where internet bandwidth is slow. • Form 16A is a TDS Certificate certifying the amount of TDS deducted, Nature of Payments & the TDS Payments deposited with the Income Tax Dept. • Form 16A downloaded ONLY from TRACES are considered as valid TDS certificates, as per CBDT circular 04/2013 dated 17th April‟2013. • Form 16A is generated only for valid PAN. In case of invalid PAN or if the PAN is not reported in TDS statement, Form 16A will not be generated. • TDS certificates downloaded from TRACES are non-editable. • Form 16A can be downloaded from F.Y 2007-08 onwards for the statement processed by TRACES. • Deductor can download Form 16A by using HTTP Download or Download manager accordingly once it is available. • Downloaded file will be in ZIP format. Please do not Extract the File. • Deductor need to convert the downloaded Form 16A zip file into PDF by using latest version of PDF convertor utility available on TRACES. • Authorized person of Deductor is required to Sign Form16A manually or by Using DSC. • DSC can be placed on Form 16A using PDF Generation utility while converting Form 16 A Zip file into PDF. • Password to open Form 16A is TAN number in Capital letters i.e. ABCD12345E. •Separate PDF files will be generated for each PAN and will be saved in the destination folder selected by you. •User can opt to manually sign Form 16 A PDFs after printing them.